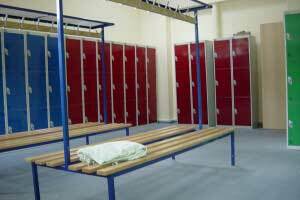 Since 1990 our ESE Cloakrooms division has been designing and manufacturing quality cloakroom seating here in the UK for your changing rooms or cloakroom. 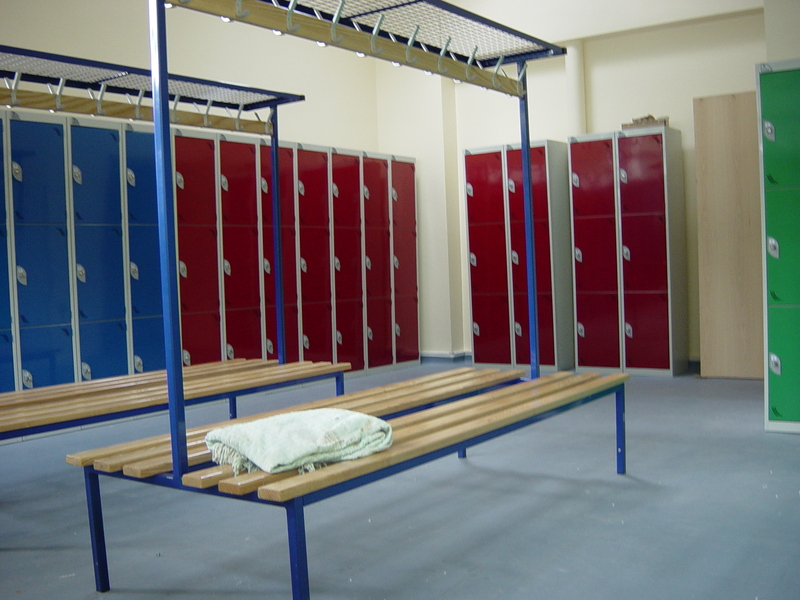 Over the years we have manufactured and installed changing room benches for use in locations across the UK including public and private schools, football club changing rooms, sports clubs, horse racing stables, leisure centres, hundreds of businesses, the police, ambulance and prison services and the MOD. By working closely with architects, consultants and contractors we have regularly reviewed, improved and cost-engineered our designs to ensure we can always provide the specifications and options the end user is most likely to need. 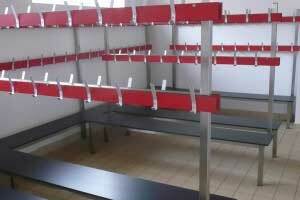 What makes ESE Cloakroom Seating different? For extra strength and peace of mind in industrial applications all our Versa, Club and Stainless bench seats have a unique steel support frame underneath the seat slats and as testament to our build quality, our first golf club installation in 1990 is still in regular use today. Five bench lengths available as standard 1m, 1.5m, 2m and our unique 2.5m and 3m long versions, providing an extremely cost effective and aesthetically pleasing solution in larger areas. 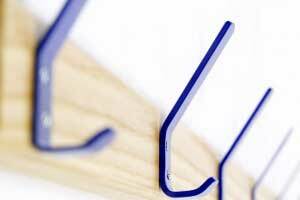 Six colours as standard, all with Biocote anti-bacterial finish (except Stainless Steel which is plain 304 grade dull polished). 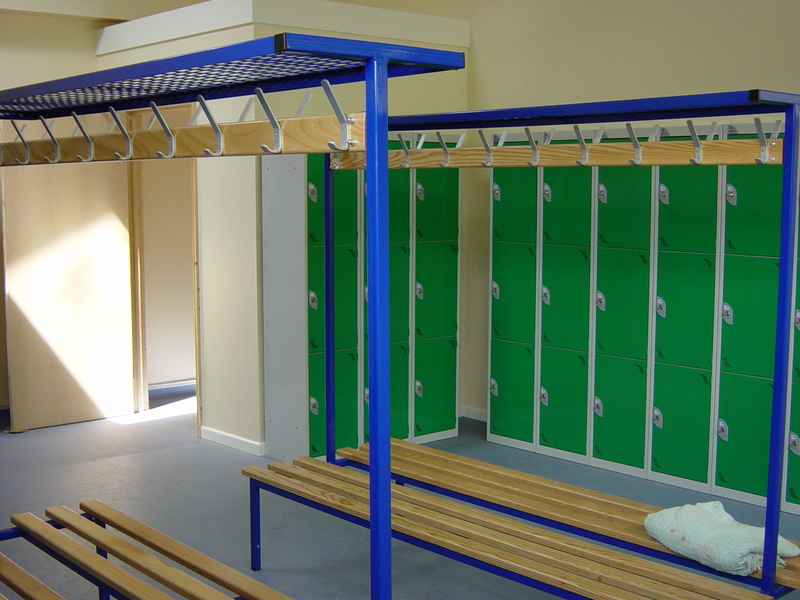 Our Club round frame cloakroom benches are fully sealed to prevent dirt, water etc getting into the frames, and the round frames reduce the risk of users stubbing their toes (especially important for projects funded by Sport England and Football Foundation). Manufactured in Semi-KD form for easy manoeuvring into tight locations, and with the tightening of just a few bolts provides extremely quick on-site installation. 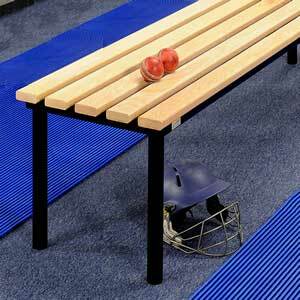 Selected Budget and Club benches are designed to meet the Sport England and Football Foundation size guidelines. 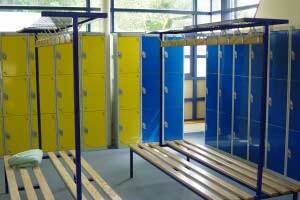 All our changing room benches carry a two year guarantee. 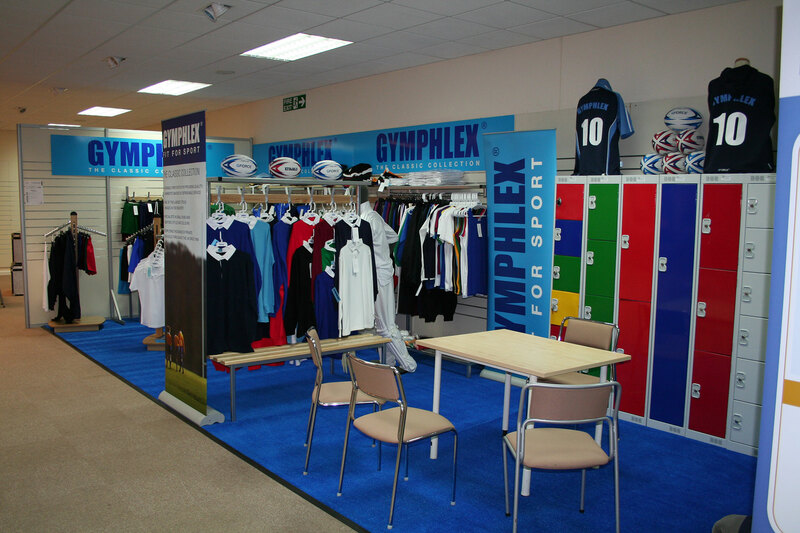 What ranges of Cloakroom Seating and benches can you supply? 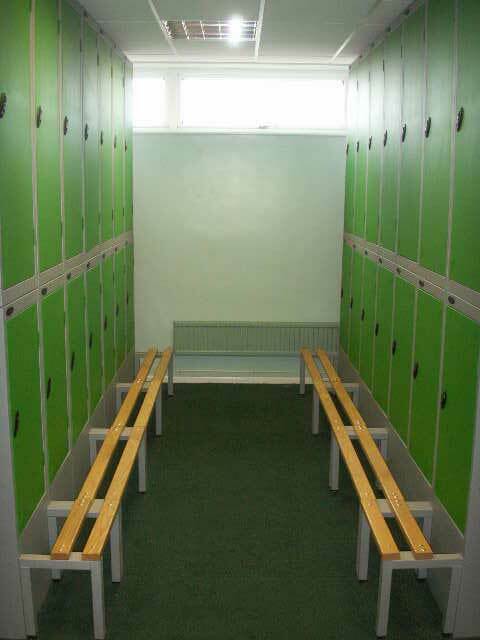 We can actually supply and install almost any make of bench seating you require, as we appreciate our benches might not quite meet you needs (although we can also manufacture special cloakroom seating / benches to suit your specific requirements if you prefer). The budget bench range is our most cost effective system as it does not include our seat support frame and the legs / uprights are therefore closer together (must be fixed a maximum of 900mm apart). 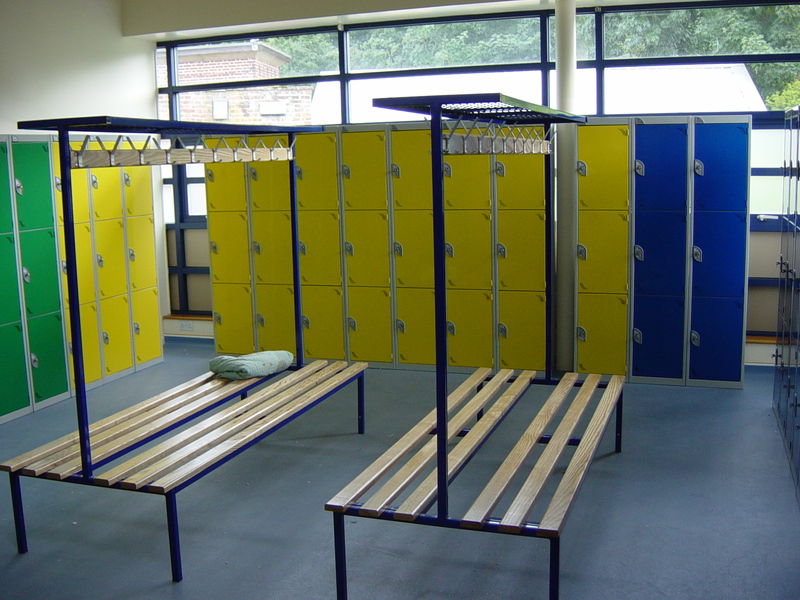 The bench seats must all be fixed to the floor or wall and the range comprises of a wall fixed Cantilever bench (meets sport England and Football Foundation guidelines), wall and floor fixed Mono bench, floor fixed Basic bench and floor fixed Single sided bench with integrated hat & coat hook rail and Double sided bench with double sided integrated hat & coat hook rail. 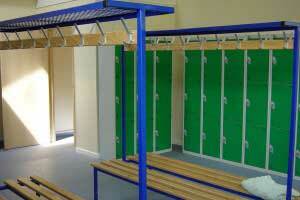 For more detailed information on our Budget cloakroom seating contact us. 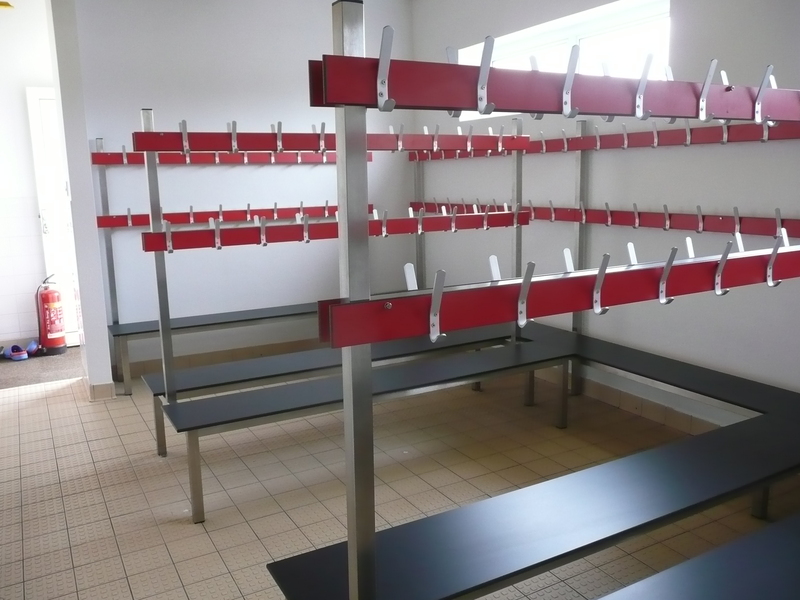 Our original range of cloakroom seating, which has been enhanced significantly over the years, is still widely specified by architects, consultants and contractors. 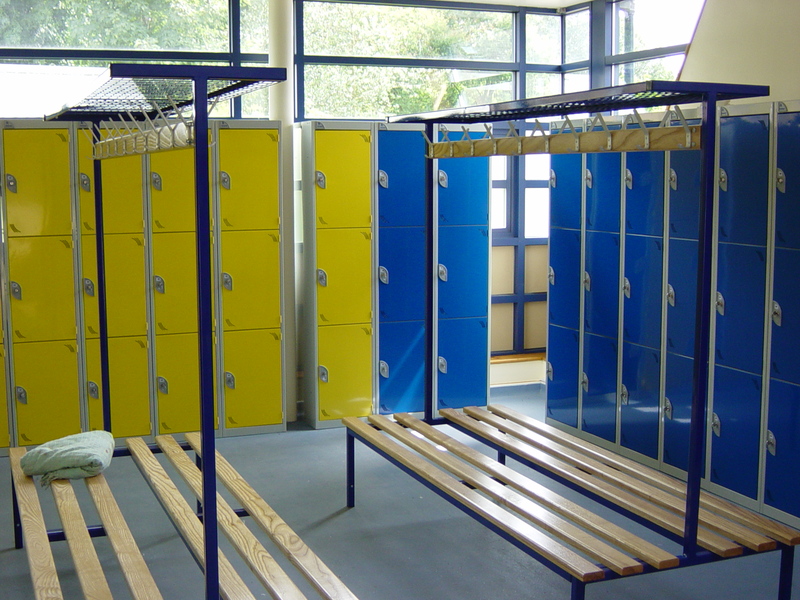 This range includes our reinforced steel seat frame under the wooden slats, which is ideal for peace of mind in commercial changing room applications. 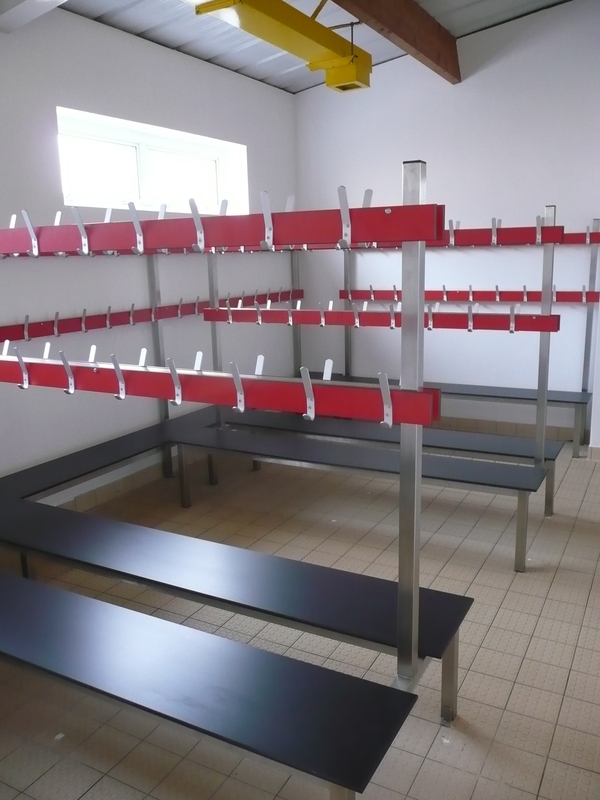 All the bench seating can be freestanding (except the Mono which requires fixing to the floor / wall as it only has one leg) to facilitate easy moving of benches for cleaning or if the layout of the room needs to change, although they can all also be floor fixed for security if required by specifying FFC floor fixing cleats. The Single and Double sided benches with integral hook rails also uniquely offer a wood or mesh top shelf as options along with backrests and shoe racks. For more detailed information on our Versa cloakroom seating contact us. 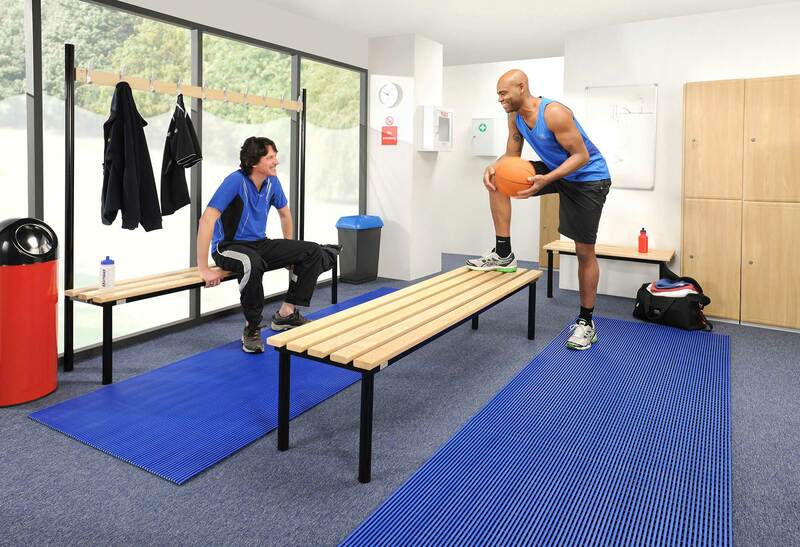 Our Club range was created following a special request from a customer for a bench that looked more chunky and would reduce the risk of people stubbing their toes in the swimming pool changing room. This is how the basic Club range was born and it has been extended over the years to offer a complete package of options. We ensured it included our reinforced steel seat frame under the wooden slats for peace of mind and all the benches are freestanding (except the Mono which only has one leg and requires fixing to the floor/wall) although they can all be floor fixed for security by specifying RFFC floor fixing cleats. 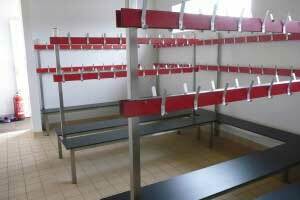 The benches are also available with shoe racks and with backrests for the single and double sided versions. 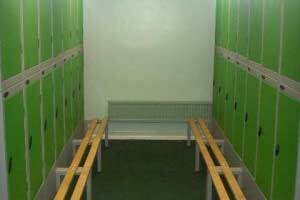 For more detailed information on our Club cloakroom seating contact us. The latest addition to our range is available as All Stainless Steel and the more cost effective Stainless Steel framework with Compact Laminate seats. 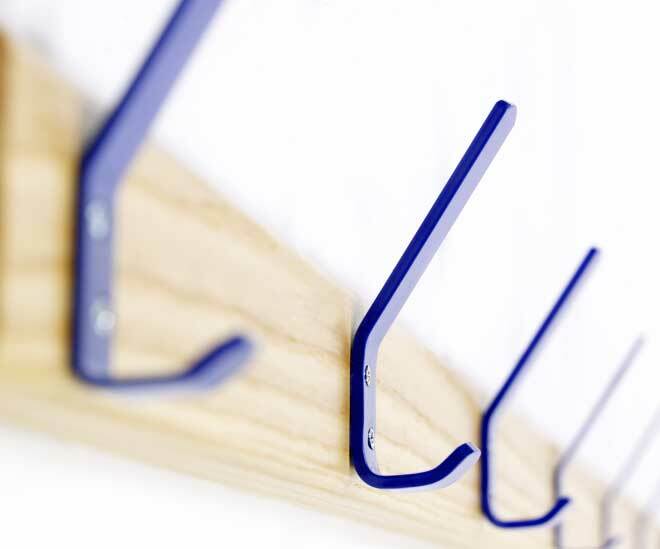 They are manufactured from 304 grade stainless but we can also make them in 316 grade for marine and outdoor applications if you require and the All Stainless as the name implies includes stainless steel coat hooks, whereas the Stainless and Laminate uses SAA aluminium coat hooks on the single and double sided versions. 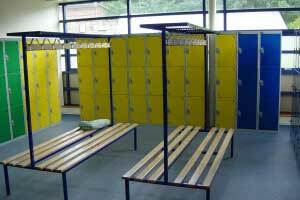 Stainless Steel benches are an ideal solution for areas that are highly susceptible to water, chemicals and high hygiene areas including swimming pools, food manufacturing and cleanrooms. 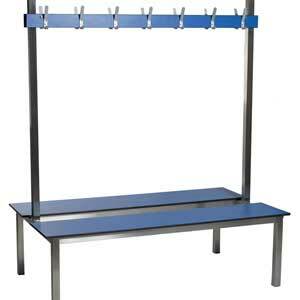 For more detailed information on our Stainless steel cloakroom seating contact us.